Dismembering aliens like it's 2008. EA’s “On the House” program has given away some great free games over the past few years, but almost felt like it took a hiatus during 2017. It didn’t, but after starting strong with Mass Effect 2 last January the rest of the year featured giveaways of more niche games (Syberia II), downright awful games (Dead in Bermuda), a few repeats (Medal of Honor: Pacific Assault and Plants vs. Zombies for the hundredth time) and one lone standout, Steamworld Dig. On the House is starting semi-strong for 2018 though, with 2008’s sci-fi horror classic Dead Space up for grabs. Okay, technically this one’s a repeat too—Dead Space was actually the first On the House game, back in 2014. That’s quite a while ago though, so if you missed it back then (and missed it in 2008) then this is the best way to pad out your library. And everyone should own Dead Space. Despite coming up on a decade old, the way Dead Space handled enemy damage—allowing you to slice off body parts, affecting how they attacked—is still incredibly unique. Some games will make enemies stumble or whatever when they’re shot, but few games are as grisly. Beyond that, it’s also just a well-crafted survival horror game. 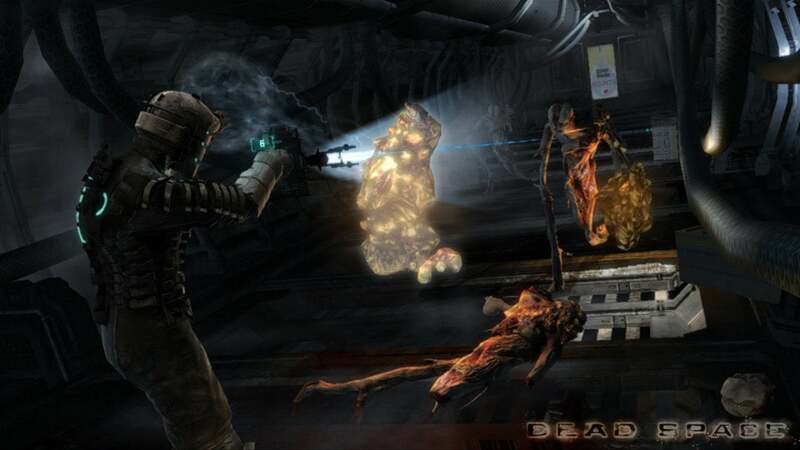 Unlike the action-heavy sequels, the original Dead Space is a masterpiece of tension, ammo preservation, and vents that are just riddled with aliens. Like seriously, they seem to crawl out of every single air duct you walk past. Dead Space was excellent back in 2008 and it holds up surprisingly well today. It’s a great reminder of what we lost when EA closed Visceral last year—that was a talented team. Bit morbid for EA to give away Dead Space so soon after that closure actually, but...well, that’s EA’s prerogative I guess. Anyway, like all On the House titles you’ll need an Origin account to partake. 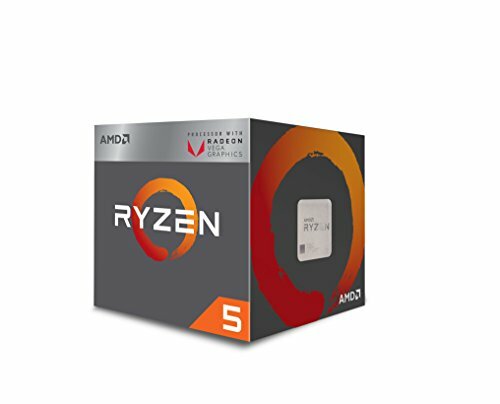 If you already have one, head here and click “Add to Game Library.” After that, it’s yours to keep forever. And if you’re still protesting Origin somehow, all these years later? Lucky for you, the original Dead Space is still on Steam—though you’ll need to pay $20 for it there. Probably easier to swallow your pride and make an Origin account.